We have storm drain markers to remind our residents “Only Rain in the Drain”! If you or your organization would like to install drain markers in your subdivision, along local public streets or at your place of business, please give us a call. All materials will be provided along with a brief training session for the group leaders. 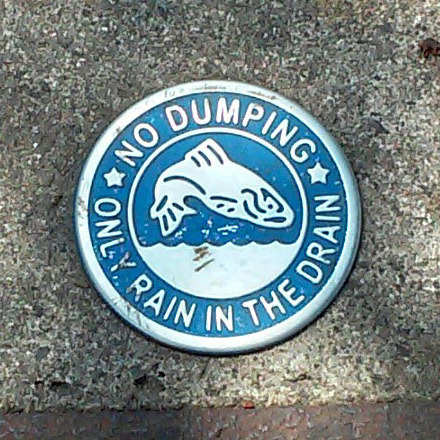 Call the Stormwater Division at (336) 564-1600 to learn more about Drain Markers.